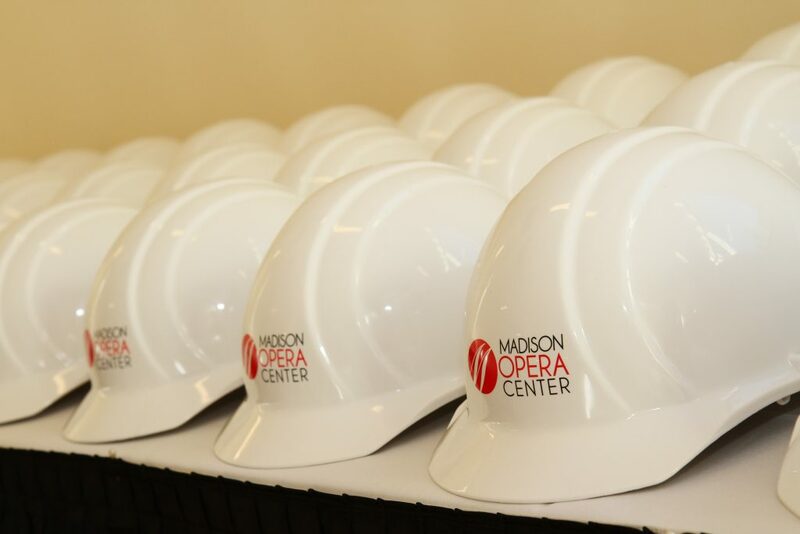 On September 16, 2013, Madison Opera opened the doors to the Madison Opera Center, built thanks to the generosity of over 185 donors. The Center was officially dedicated in honor of the late Dr. Margaret C. Winston on November 2, 2014. Located at 335 W. Mifflin Street, one block from Overture Center’s Stage Door, the Opera Center is both our artistic and administrative home. It features our main rehearsal hall, a smaller rehearsal studio, our costume shop, our offices, a kitchen, and an extensive music library. Over the first five years of its existence, the Opera Center has been the site of previews, parties, rehearsals, and so much more. It is truly the center of Madison Opera. The Margaret C. Winston Madison Opera Center can be rented for a variety of events, including rehearsals, receptions, meetings, and community programs. Rates vary depending on the nature of the event. 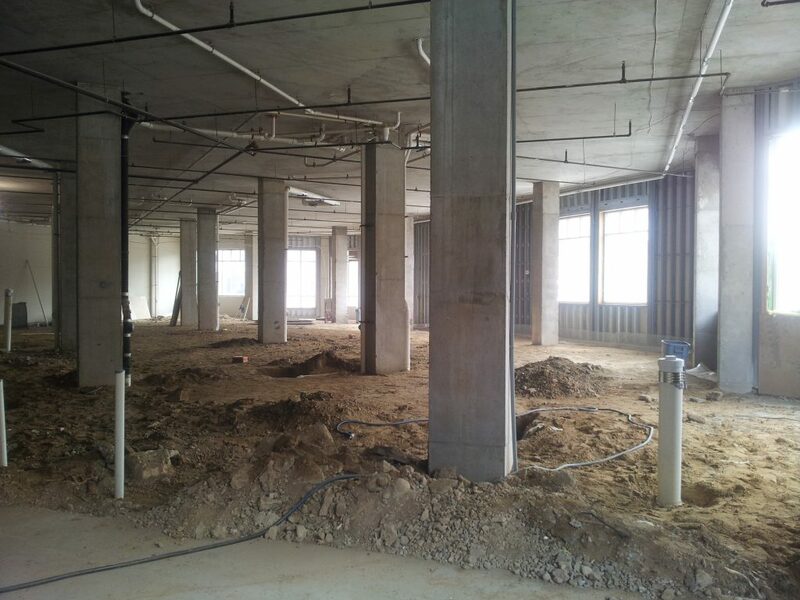 The Millie & Marshall Osborn Rehearsal Hall is 4,654 square feet and includes a grand piano. The Kay & Martin Barrett Rehearsal Studio is 649 square feet and includes an upright piano. The Opera Center’s kitchen may be used as part of a rental package. The kitchen has modern appliances, including a stove, refrigerator, microwave, and garbage disposal, and plenty of counter space. For information on renting the Opera Center for rehearsals or costume fittings, download our Rehearsal Rental Sheet. For information on renting the Opera Center for events (meetings, parties, receptions), download our Event Rental Sheet. Interested in parking in Madison Opera’s covered ramp, located just a block from Overture and two blocks from the Capitol?